Crucial Trading :- Start your journey where imagination flourishes, ideas form and decisions are made. We aim to inspire and delight. 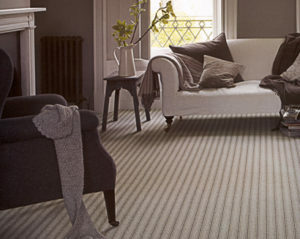 Choose the right floorcovering and everything else falls into place.